Your resource center for Ultrasound Techniques, Procedure Notes, Local Anesthetics, and Published Articles. You have been asking for it, so here it is. 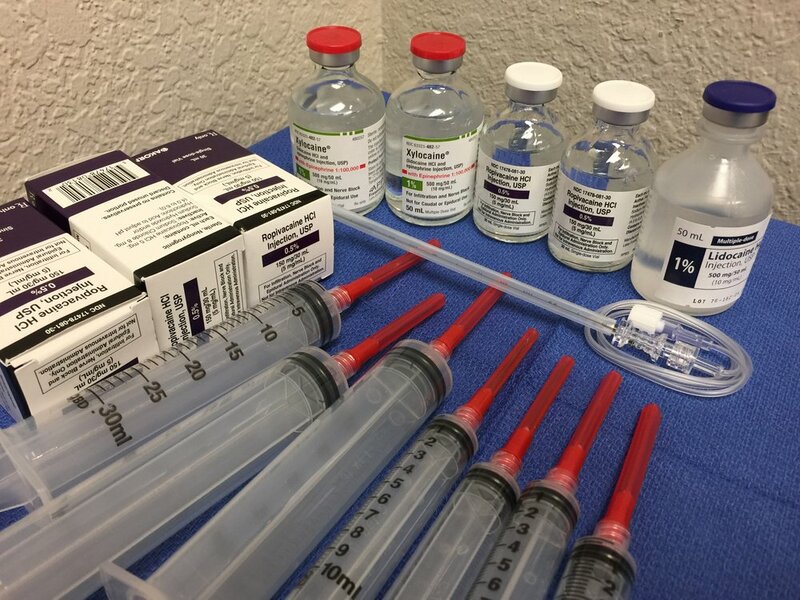 You will find techniques and procedures used in Peripheral Nerve Blocks as well as some critical care situations. Additionally, we have included some procedure note forms that you can utilize in your own practice - free to download and alter as needed. Looking for a free detailed example of a notes form? Look no further! We have created some for you to look at and use as needed. Twin Oaks Anesthesia is proud to showcase articles that have been published over the years. It is a long task, but well worth it! A big thank you to all that have contributed to the articles and research found within.